Ken Schall has had a profound interest in teaching the game of golf for over 30 years. Dozens of his students have attained college golf scholarships and gone on to become PGA Professionals. Ken constantly strives to update and hone his teaching skills. He regularly attends the PGA National Teaching Summits and is invited to the Annual Teacher-of-the-Year Conference to collaborate with the best and brightest instructors in the world. Ken enjoys teaching the game of golf to all ages and ability levels throughout the state of Iowa. He realizes that there’s no one single way to swing a golf club and will work with you to determine what’s best for you. 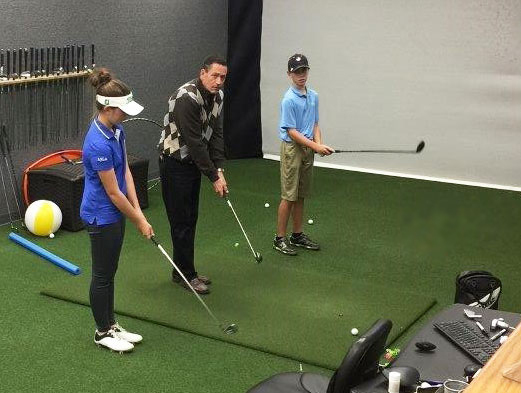 After each lesson, students will receive an email with a video file of their swings along with notes and drills. A video library of swings will be kept for each student. 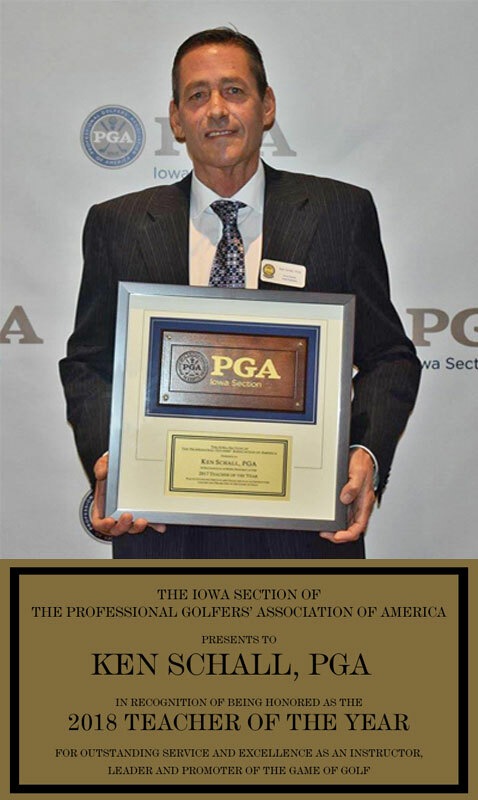 Ken is a 7-Time Iowa PGA Player of the Year and former PGA Tour player who has competed in 9 major Championships, including 2 US Opens and 7 PGA Championships. 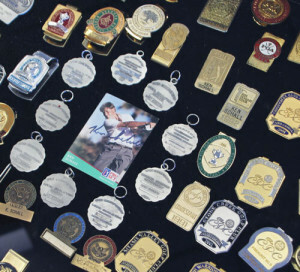 In 2012, Ken was inducted into the Iowa Golf Hall of Fame. 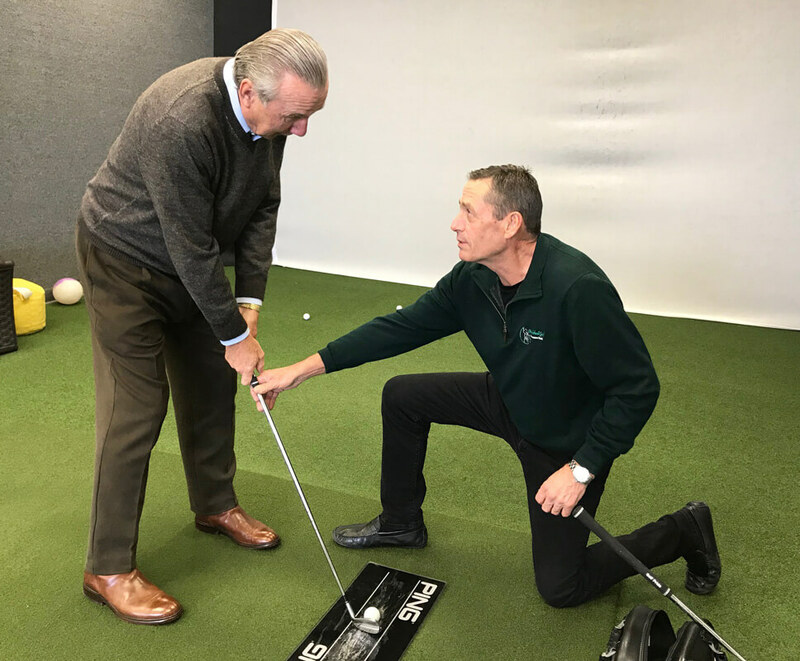 Ken Schall Golf offers various golf instruction options. Determine which one best fits your schedule and abilities and contact Ken today! 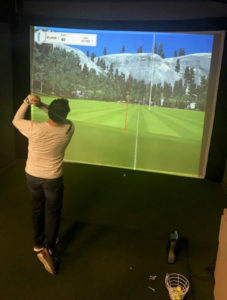 * Lessons last approximately one hour and include our Trackman video and technology. 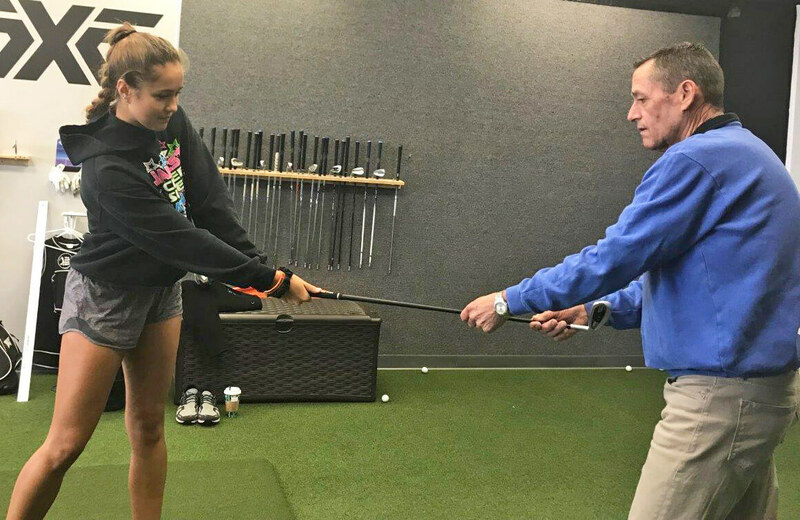 “Ken Schall’s knowledge of the golf swing is exceptional and his professionalism with his students is of the highest standard. His creativity in proving the latest technologies with many new ideas carries over to his teaching skills."